Man and van services are a local professional company serving small businesses and the public alike. 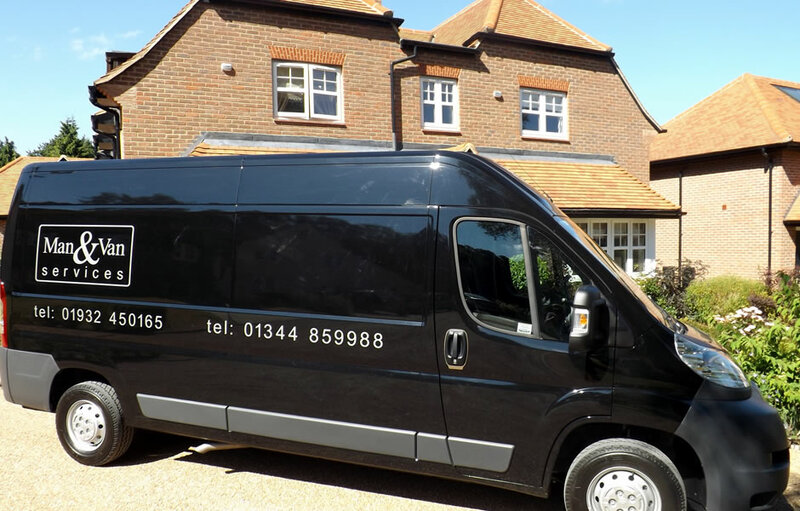 We realised there was a need for a bespoke professional man and van service in Surrey. We are fully insured with the correct insurances (£10,000 Goods In transit – extra on request , £2,000000 Public Liability). 25 years experience in the transport and logistics industry. Prices start from just £35, beating almost any van hire company and without the worry of leaving credit card deposits also you will get a helpful driver to move your goods for you. Safe and secure transport of your goods. We provide service to all of the KT (Kingston Upon Thames) & GU (Guildford) postcodes and can move your goods or belongings locally, nationwide or into Europe. Helpful, reliable, polite, trustworthy working drivers. Our professional drivers pride themselves on providing the very best customer service. Our man and van services are available at very competitive rates. We understand the importance of your goods or belongings always taking the utmost care. 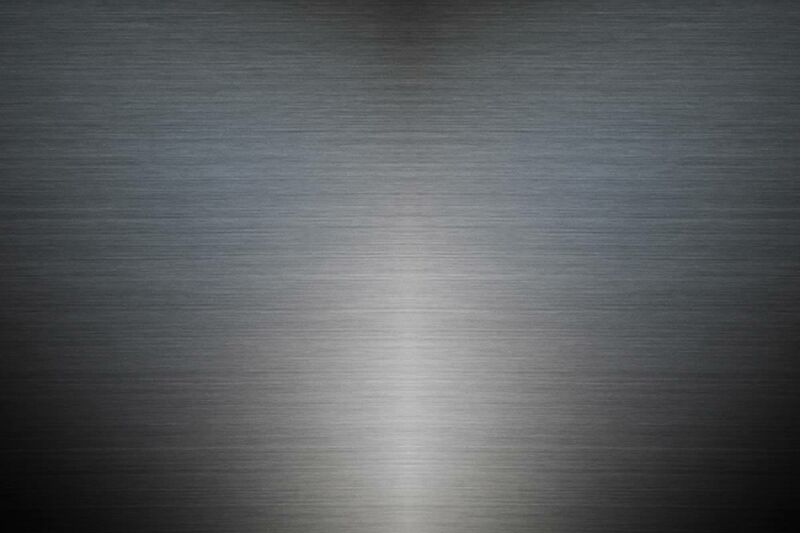 Call us to discuss your requirements or contact us online. You can rest assured you goods are safe with us. Our man and van services in surrey are fully insured to transport your goods and belongings. We are insured up to £10,000 for goods in transit, with more available should it be required and have £2,000,000 public liability cover. Safe secure transport of your goods and belongings. Locally, nationwide or into Europe contact us for helpful, reliable, polite, trustworthy working drivers. 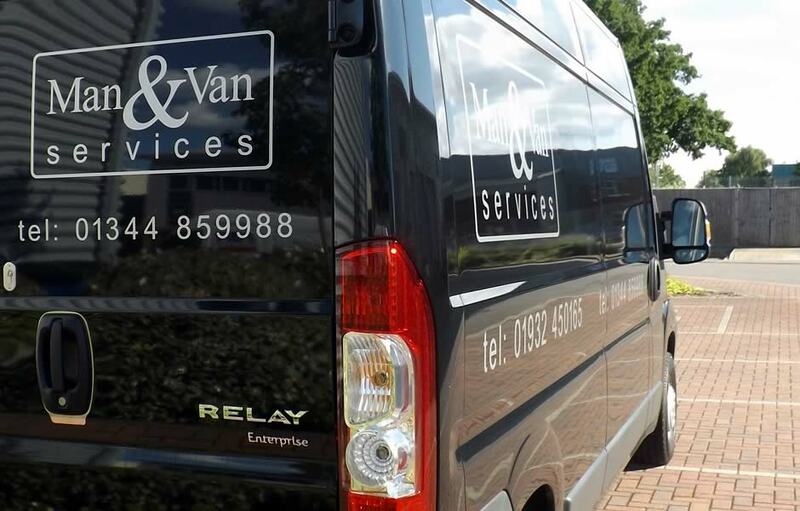 Professionalism and customer service are assured as part of our man and van delivery services. With over 25 years experience you can rely on us.